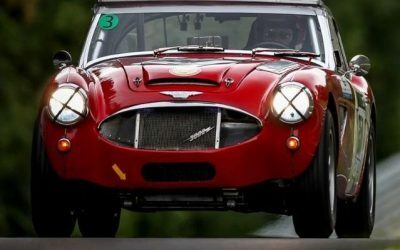 Among all the GT 40’s, Cobra’s and E-Types we were the quickest Healey! A hard fight with great fun and all drivers made a perfect job. My team prepared the race car perfect and the strategy was excellent. 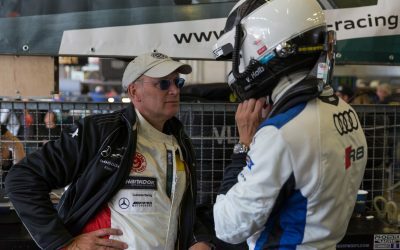 VLN 6: Erfolg und Misserfolg liegen nah beieinander!